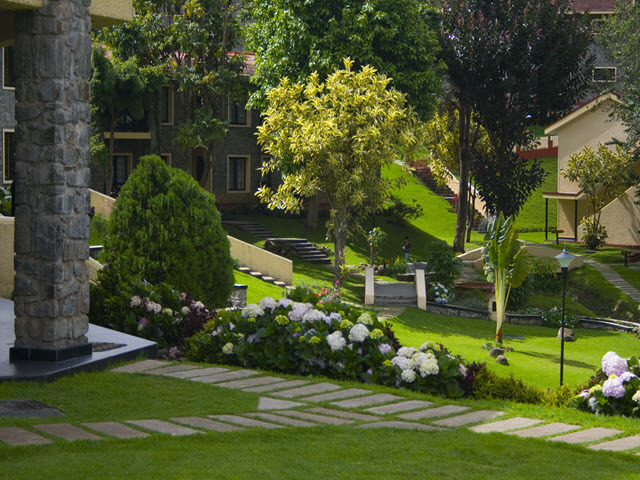 Set amidst soul-soothing landscaped gardens and winding pathways, this picturesque resort offers tile-roofed accommodation units. 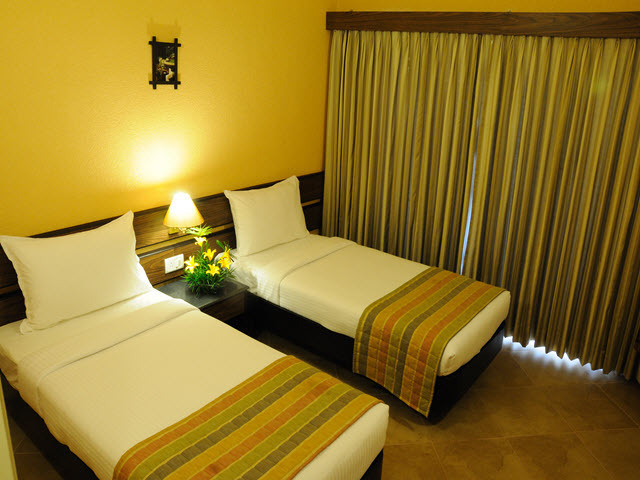 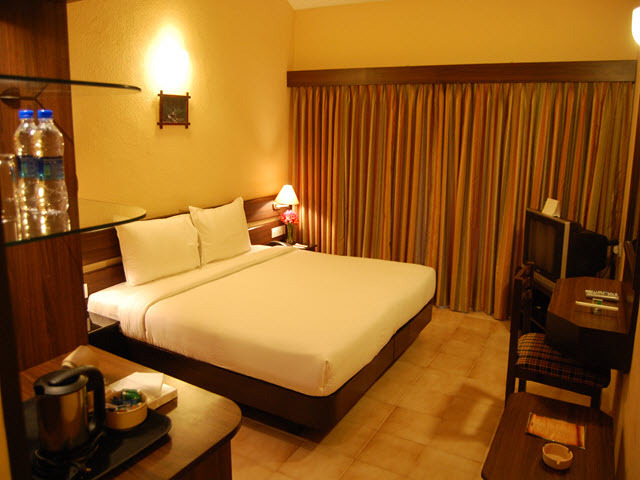 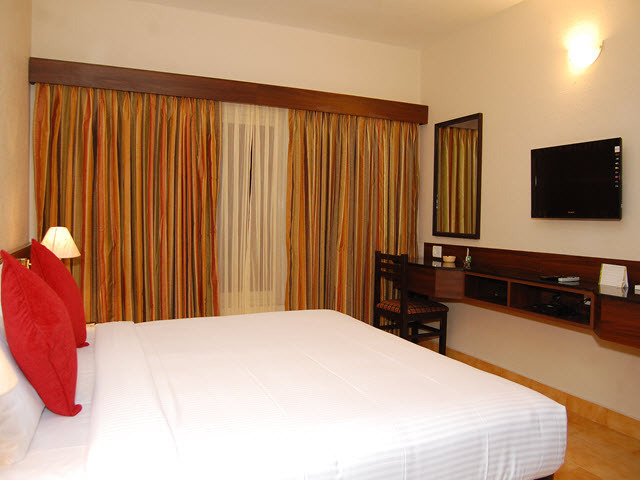 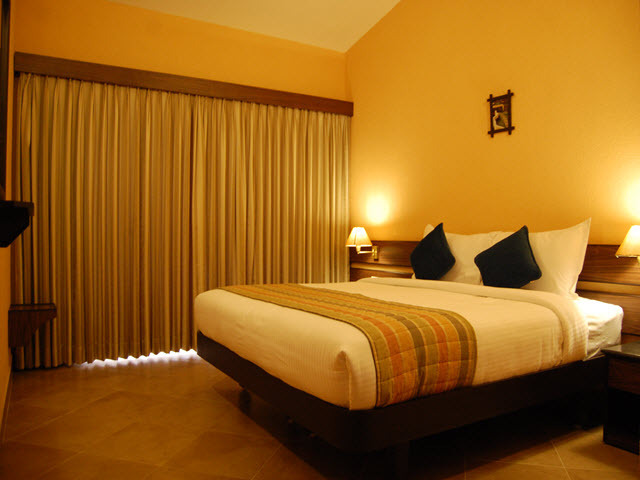 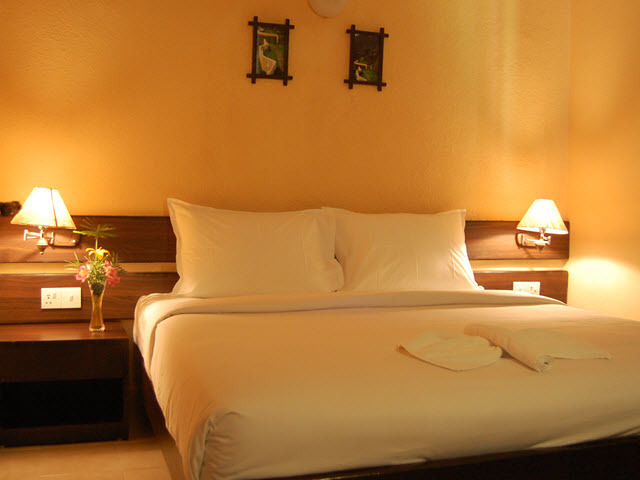 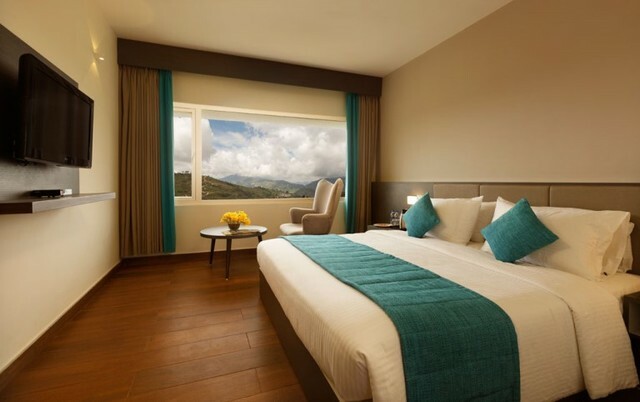 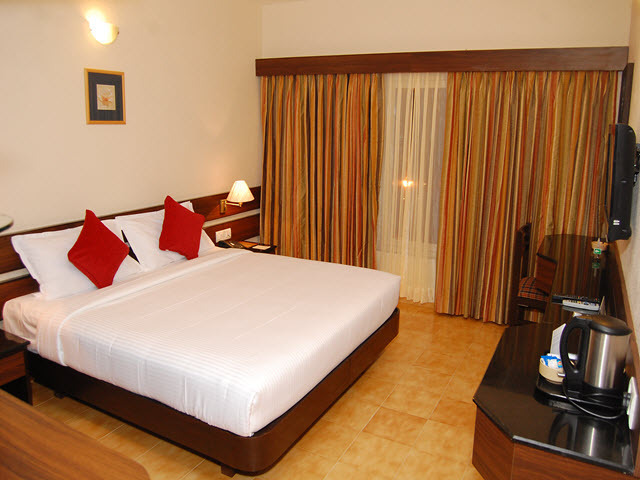 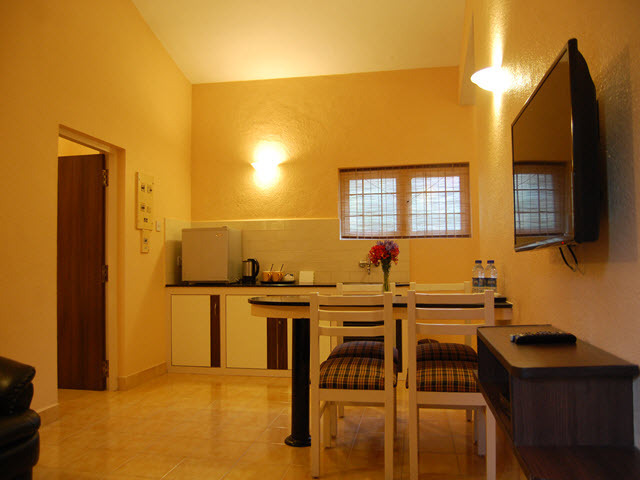 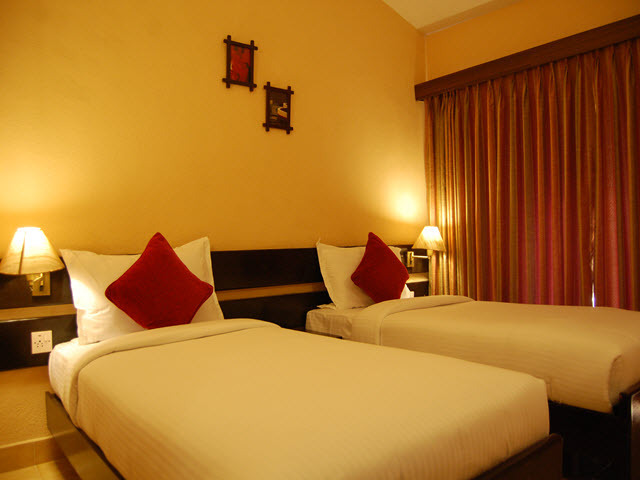 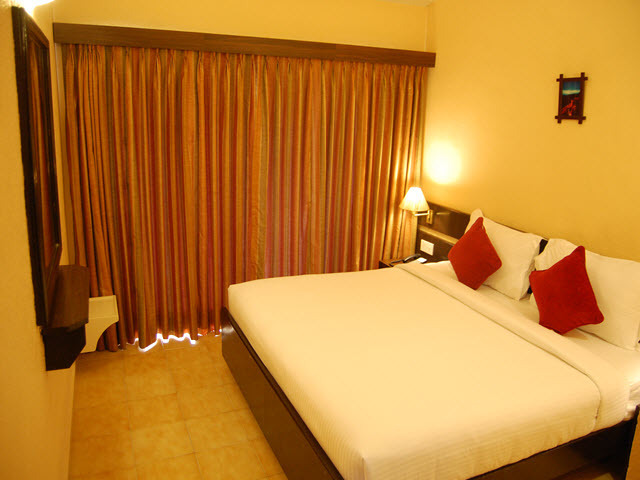 The well-equipped interiors are decked with subtle colours and offer an ideal green-soaked escape, apt for couples! 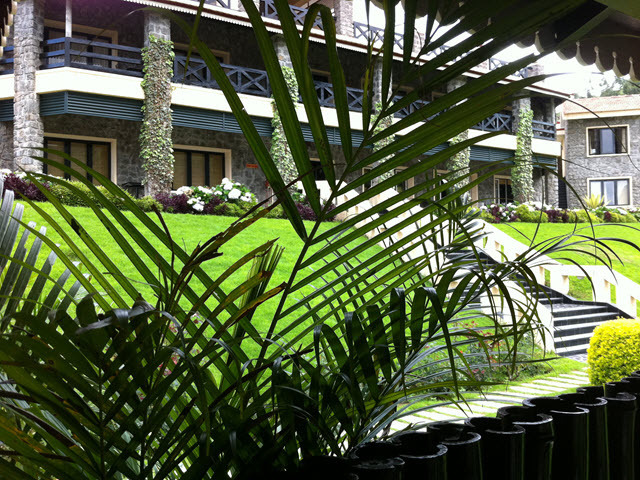 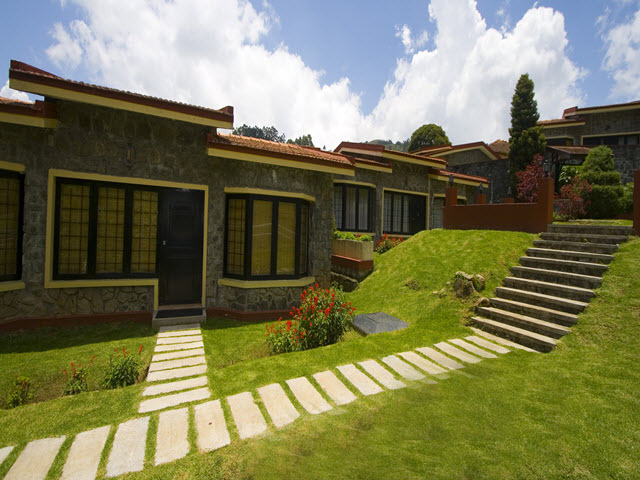 Green Pastures-A Hill Country Resort is nestled in the panoramic verdant landscapes of the enchanting hill station. 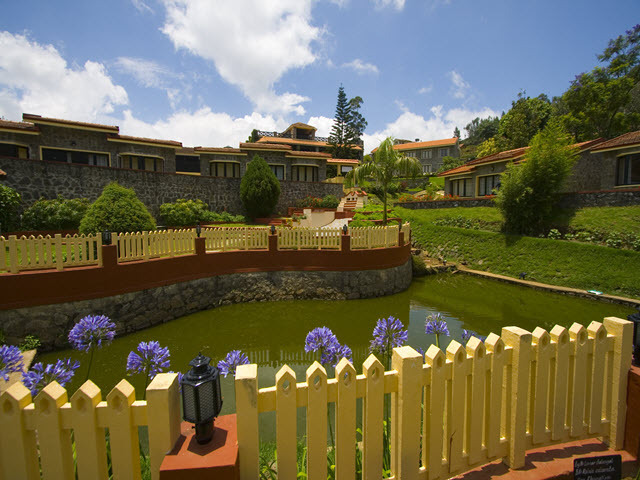 Offering a rare confluence of rugged country charm with contemporary design, this resort offers a holiday experience like never before. 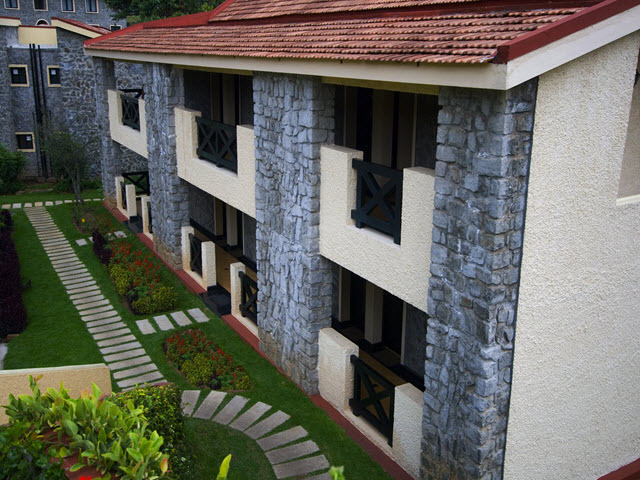 With its magnificent interiors and elegant decor, this resort indeed redefines luxury. 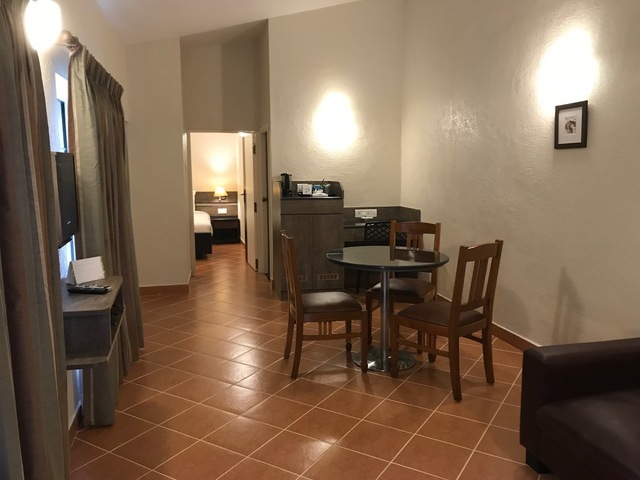 Packed with various recreational activities and enhanced features, the stay at Hill Country is sure to be a cherished one. 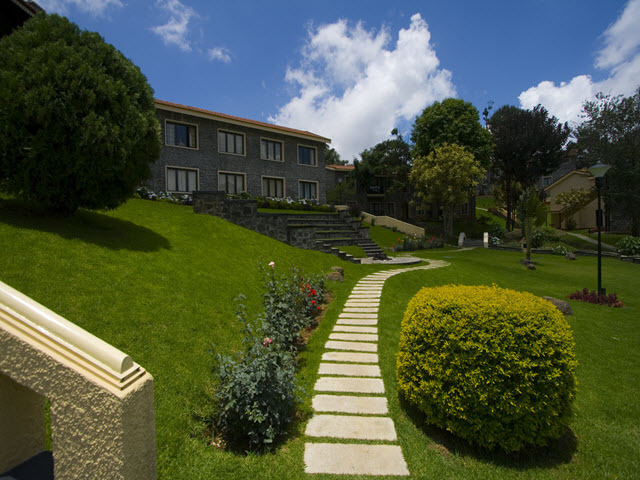 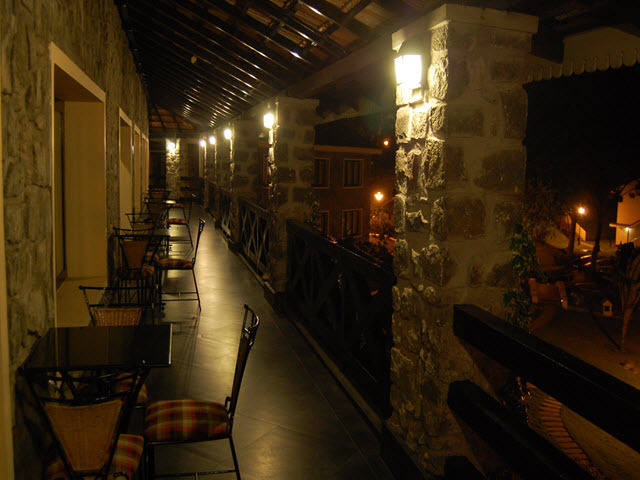 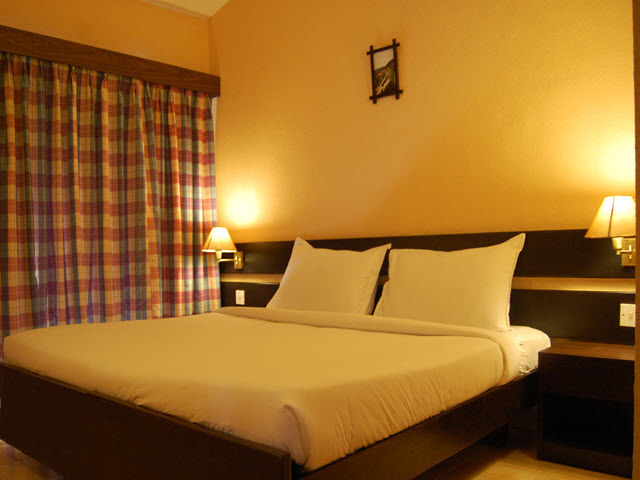 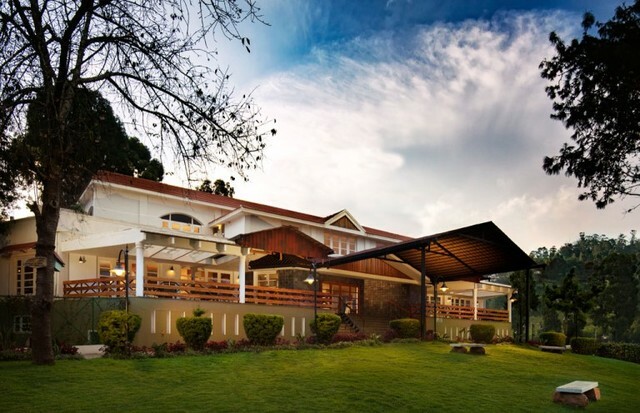 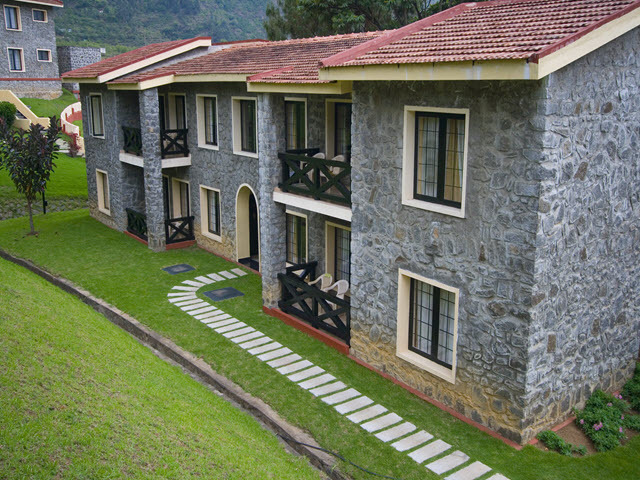 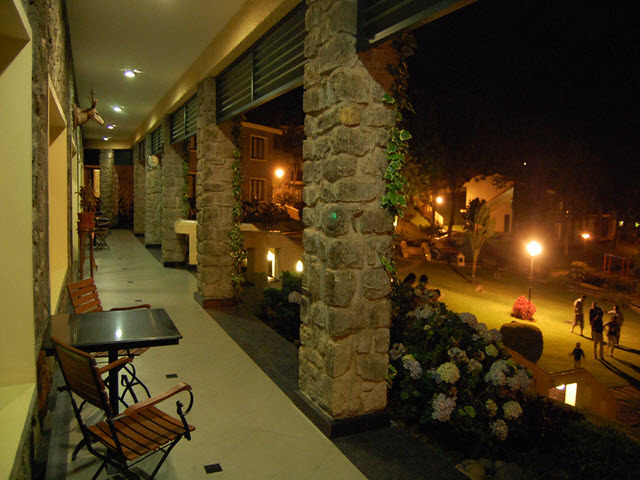 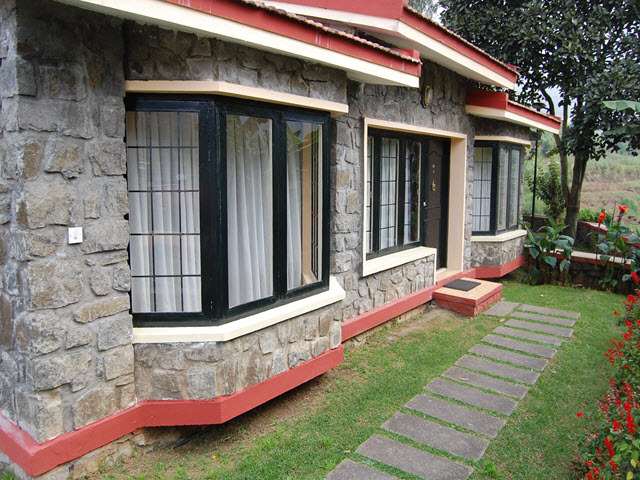 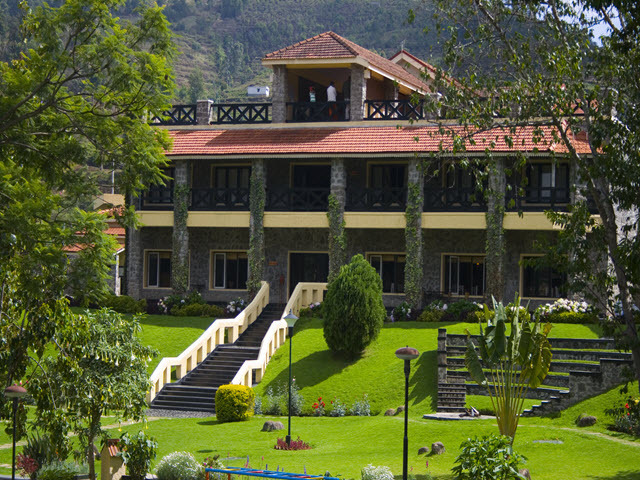 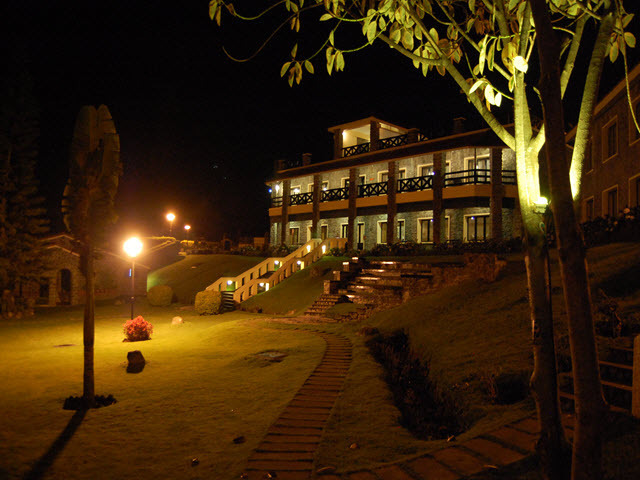 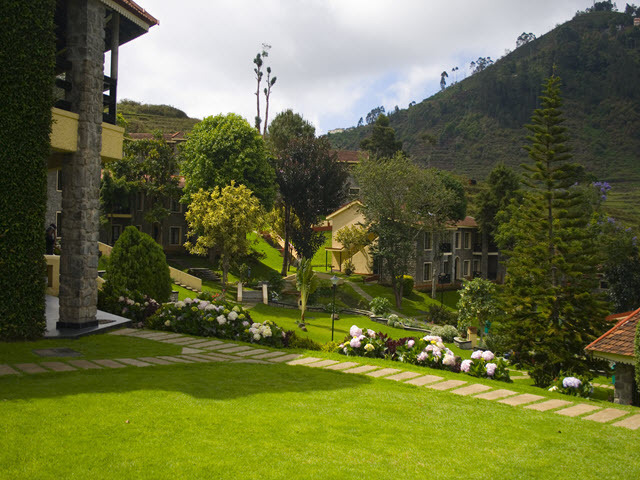 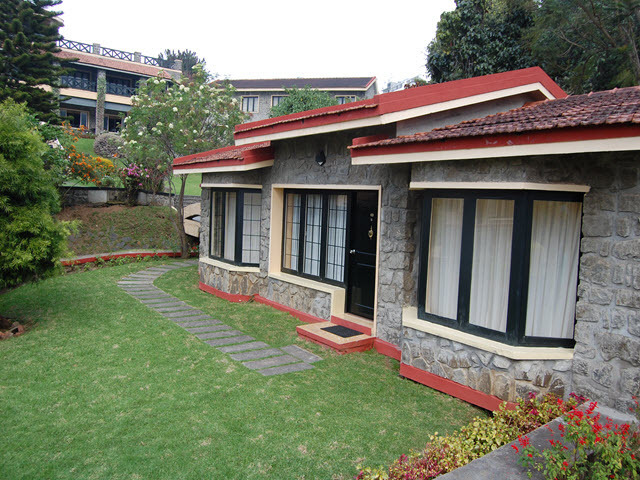 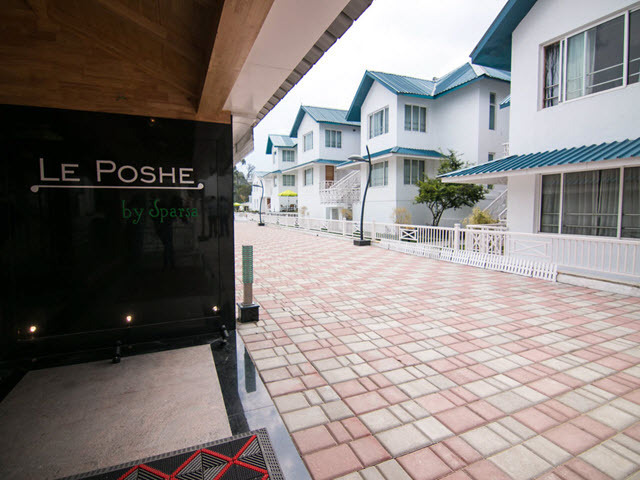 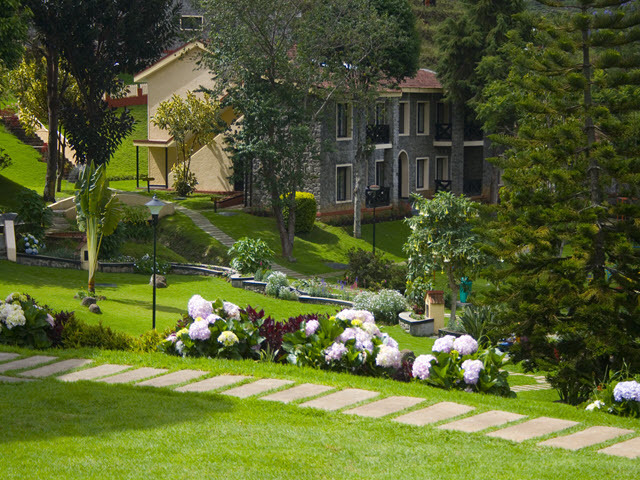 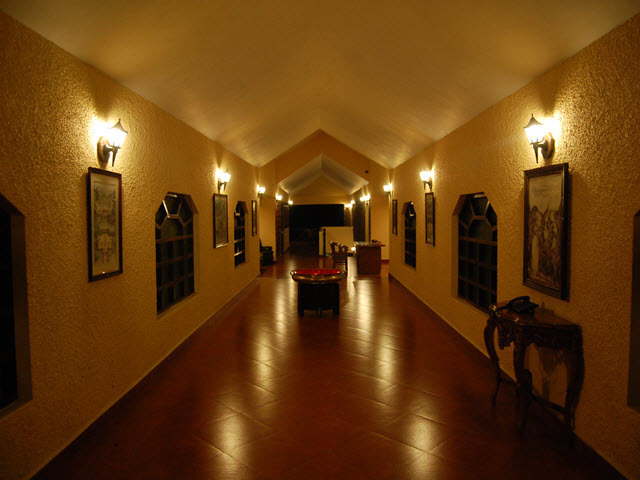 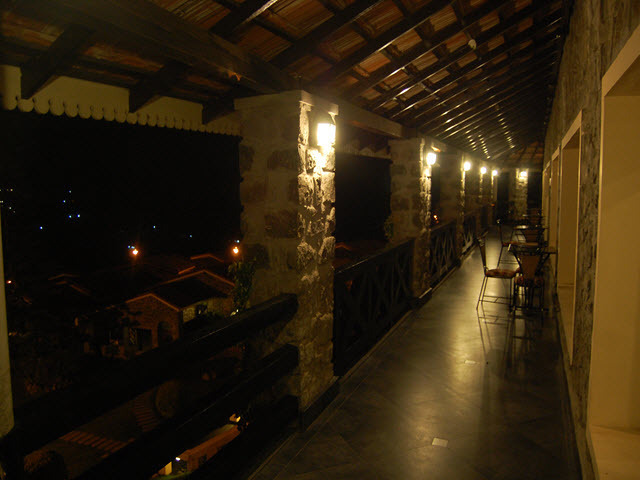 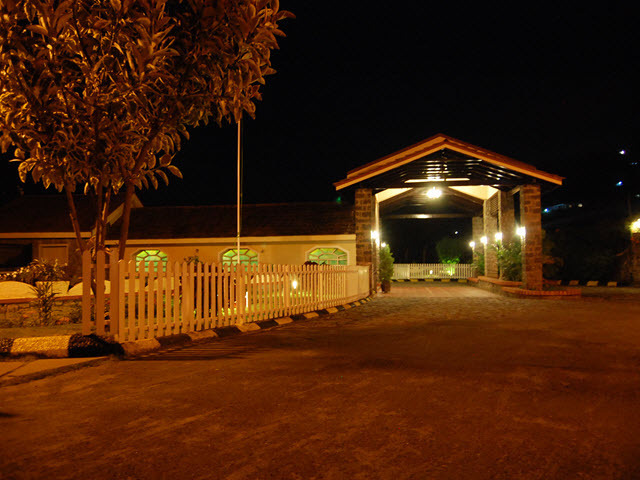 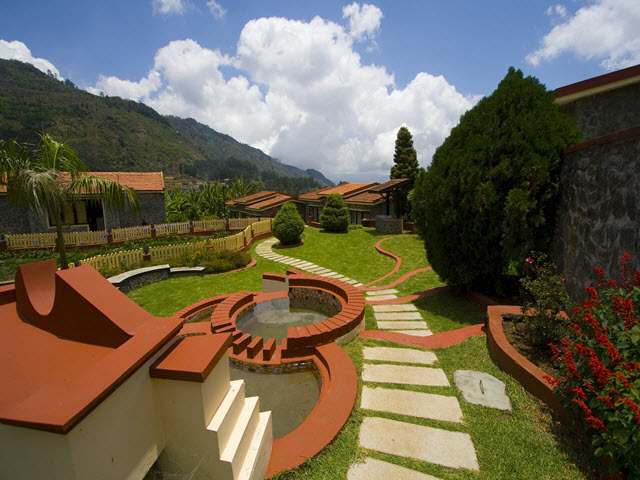 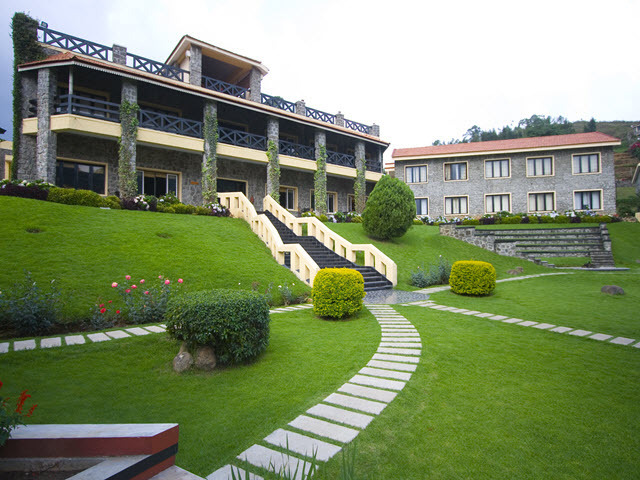 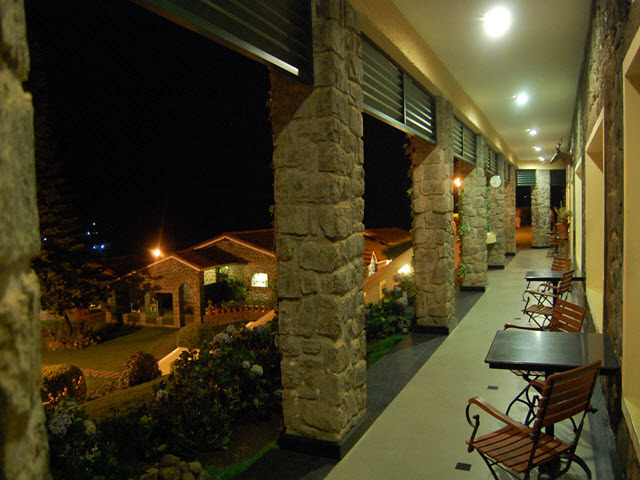 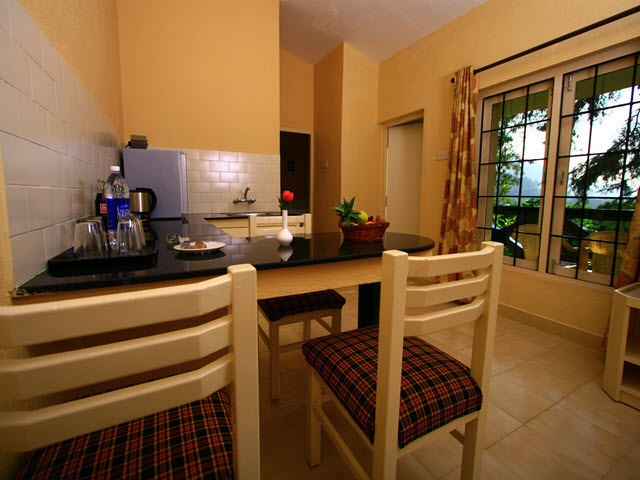 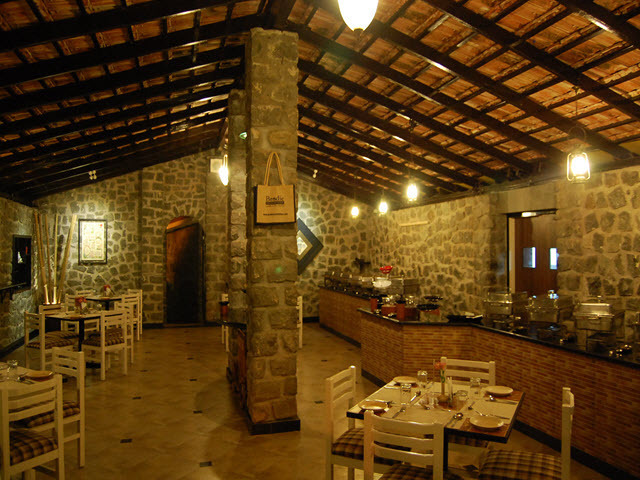 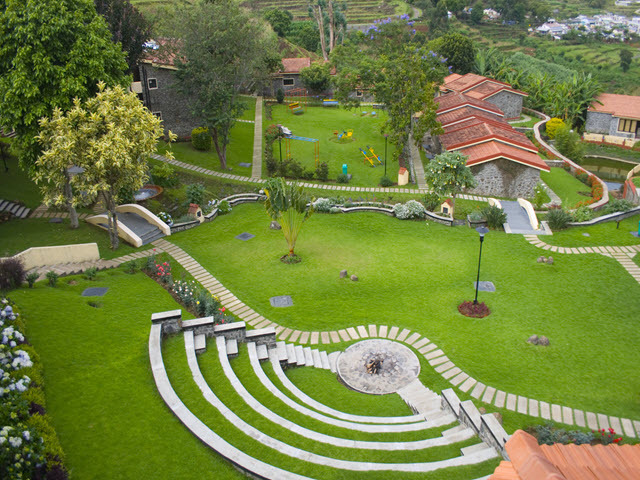 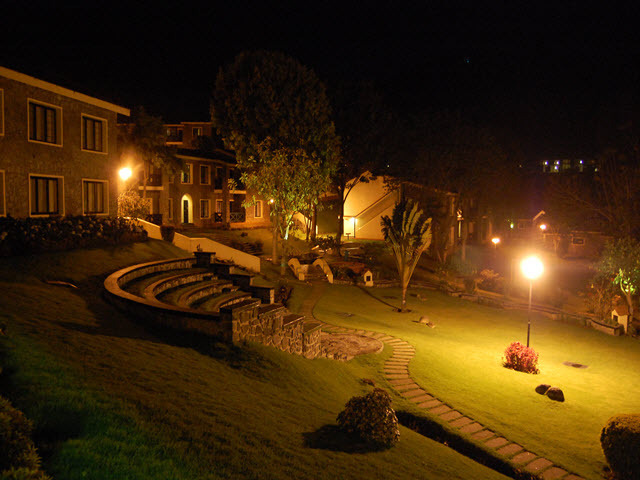 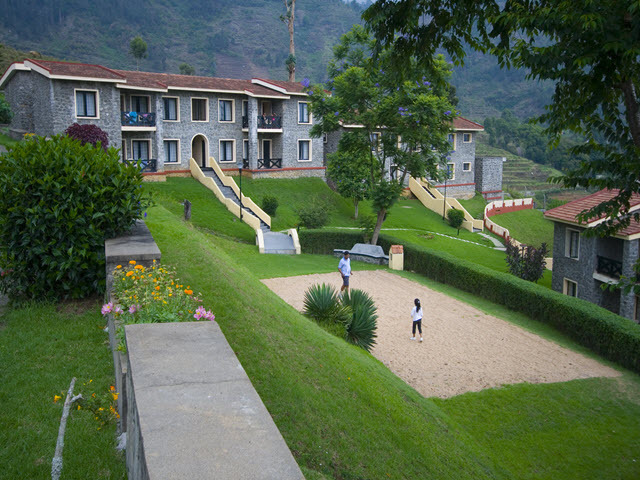 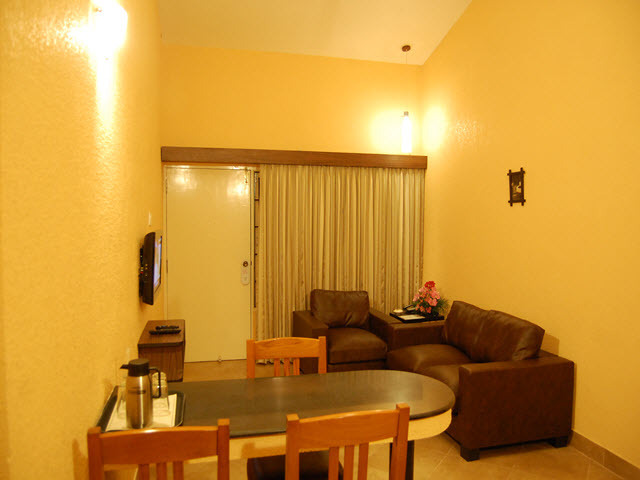 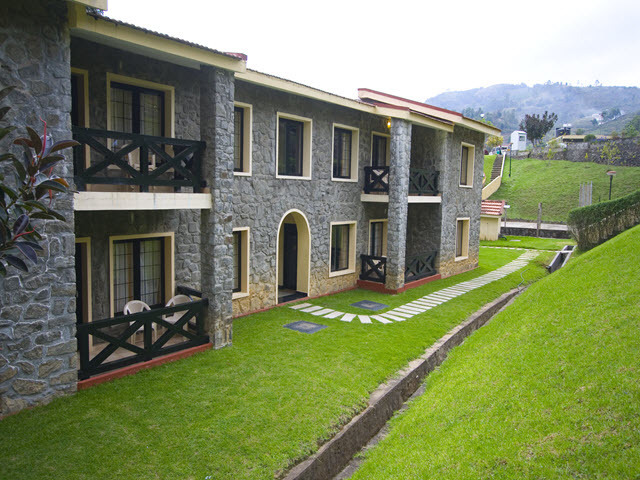 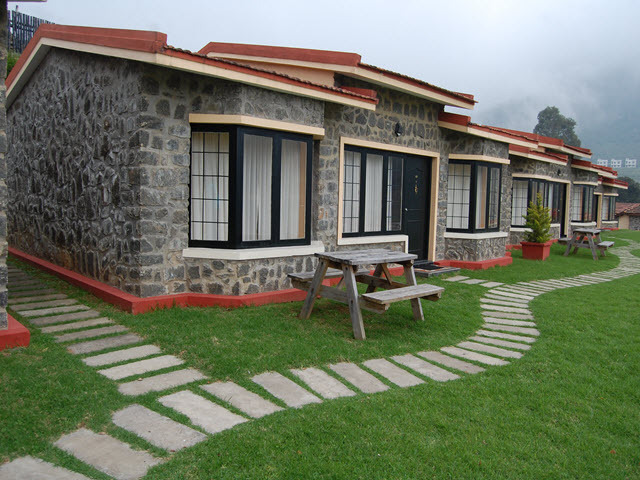 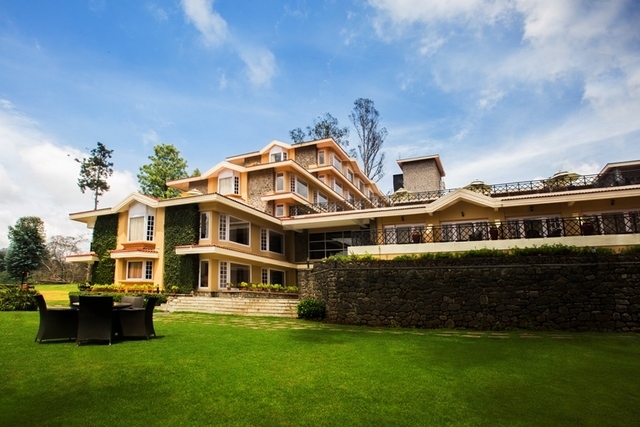 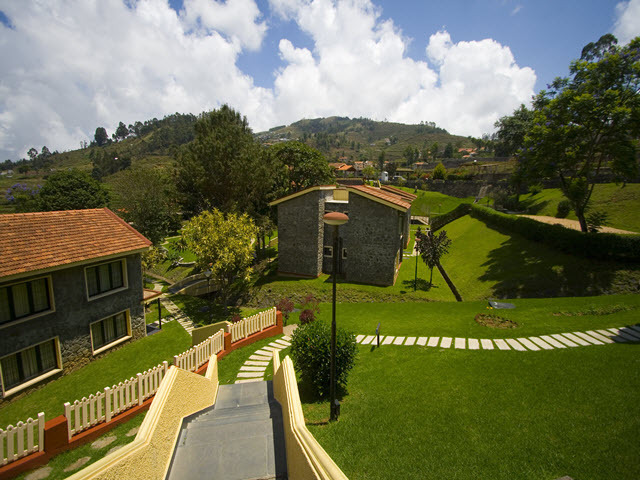 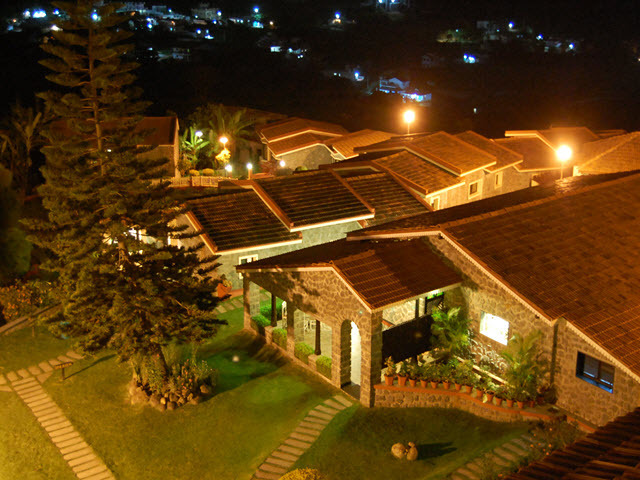 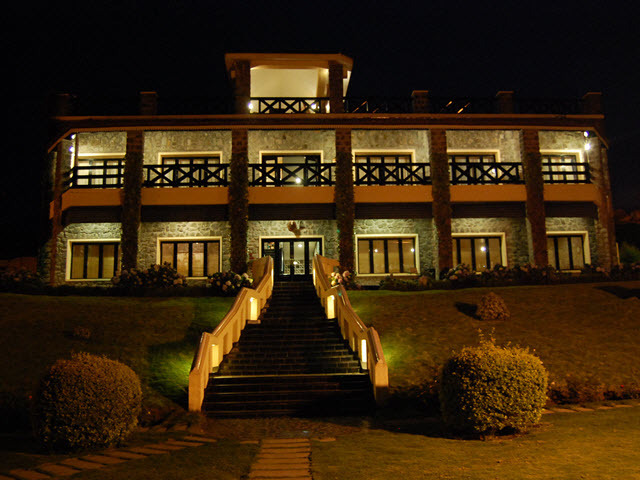 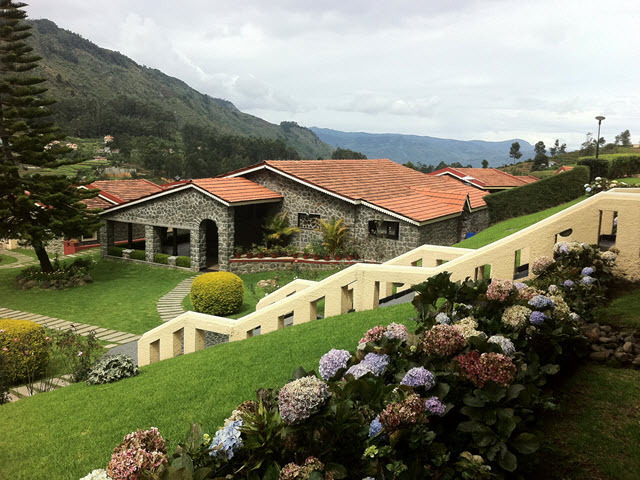 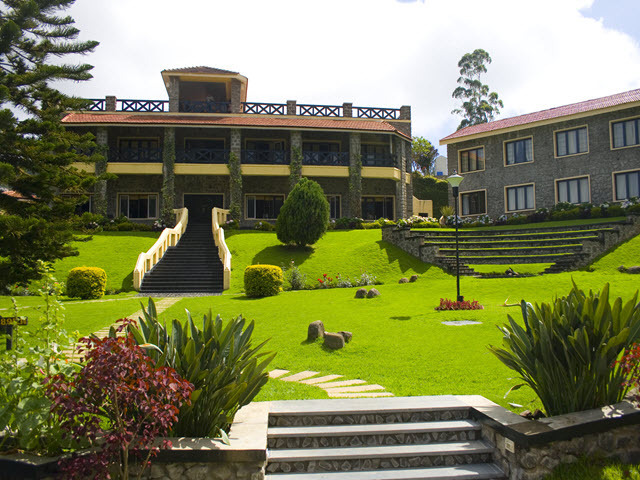 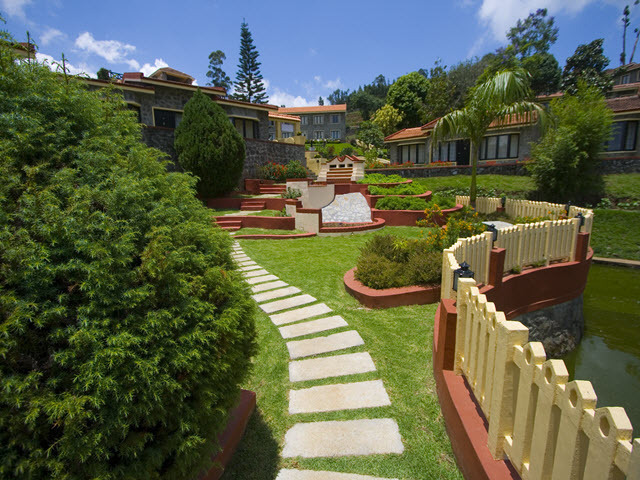 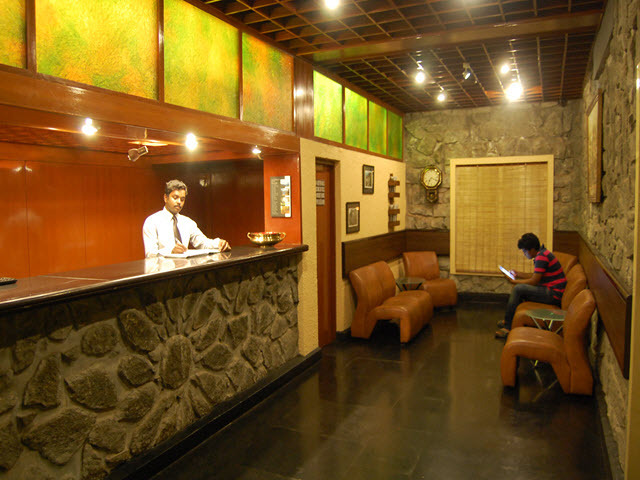 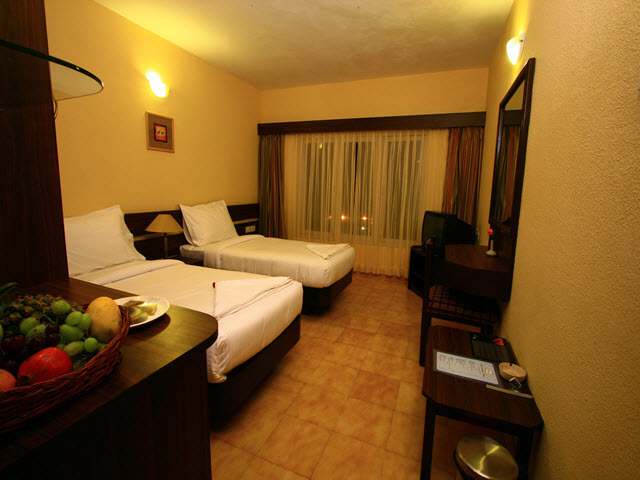 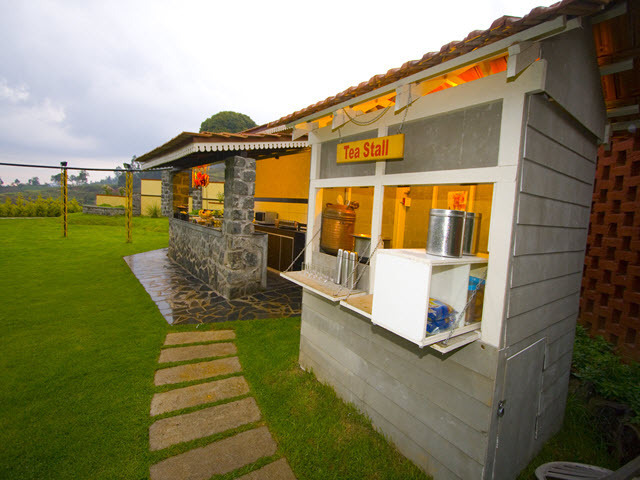 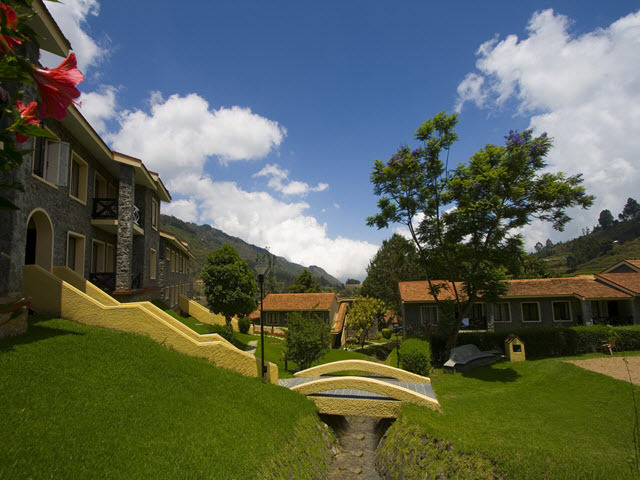 Green Pastures-A Hill Country Resort is located at Kodai Attuvampati. 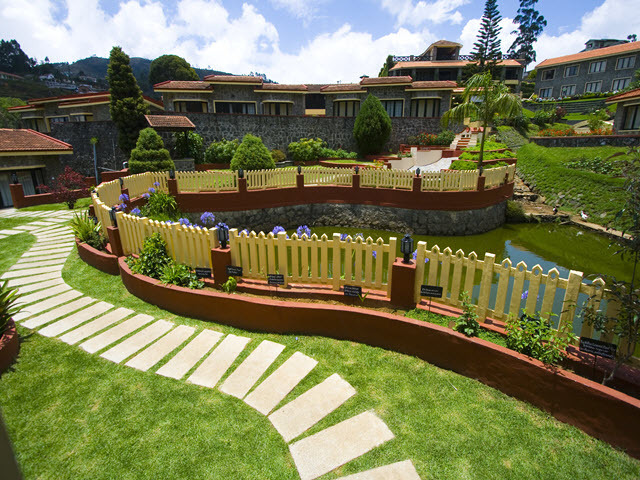 Tourist hotspots like Berijam Lake, a serene water body surrounded by natural settings, and Silver Cascade - a waterfall formed from the outflow of Kodaikanal Lake are some of the other places to be visited. 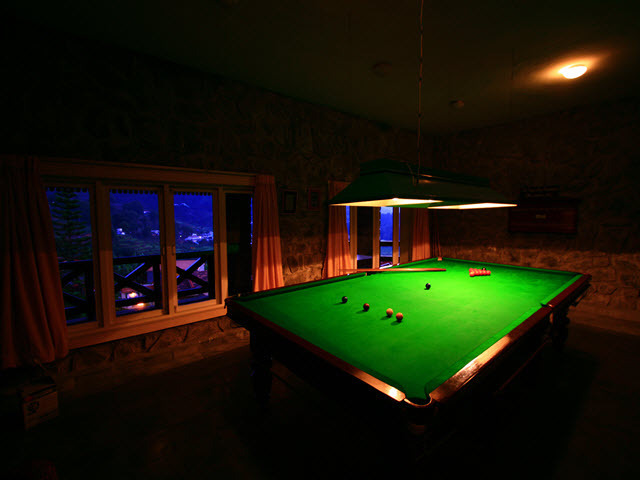 One must also not miss Dolphin's Nose, a flat rock projecting over a breathtaking 6,600 feet deep chasm. 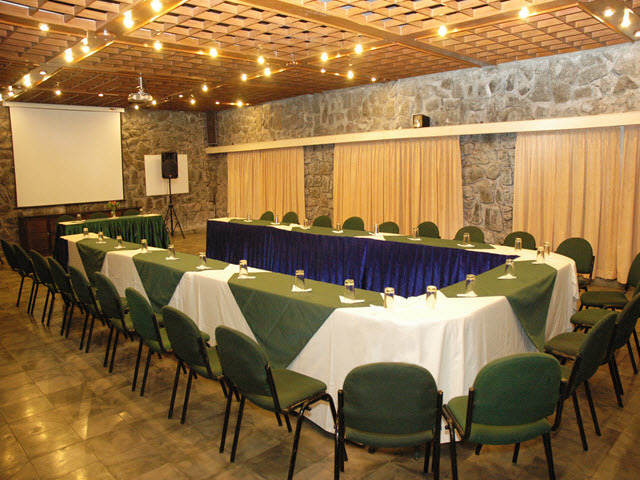 Arrangements for corporate events and private functions can be made at the two conference halls housed by the resort. 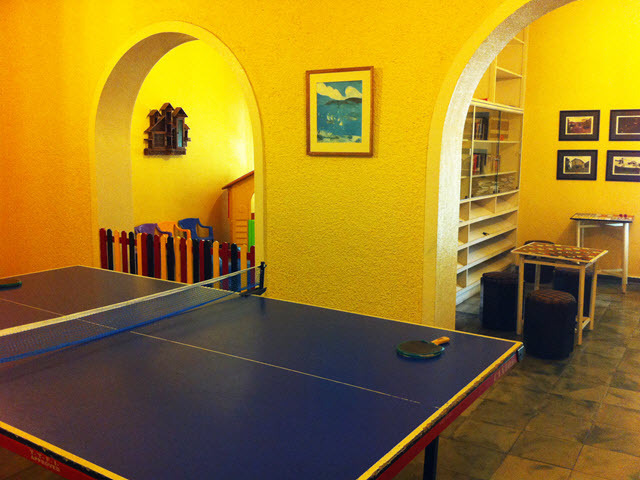 Features like an in- house book library, disco and gym as well as recreational facilities like billiards, table tennis and badminton are offered to make the vacationing experience complete. 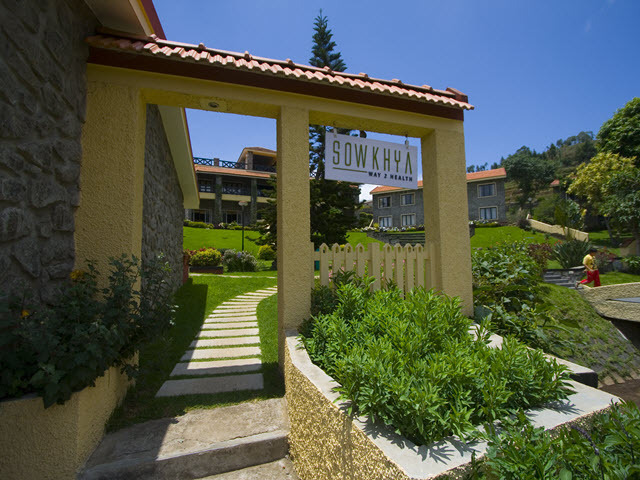 Guests can also pamper themselves at the Spa - Sowkhya which offers various health treatments for guests to pamper themselves. 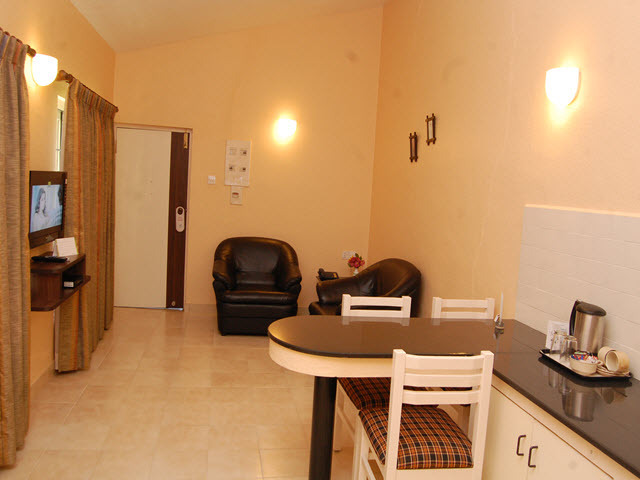 Internet, doctor on call, laundry, parking, travel desk and 24-hour security are the various essential services ensured for the convenience of the guests. 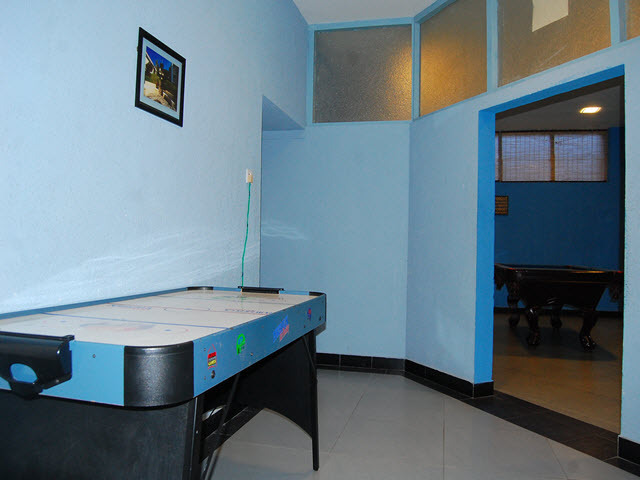 Enhanced facilities also include catering, gift shop, baby sitting, business services and transportation services. 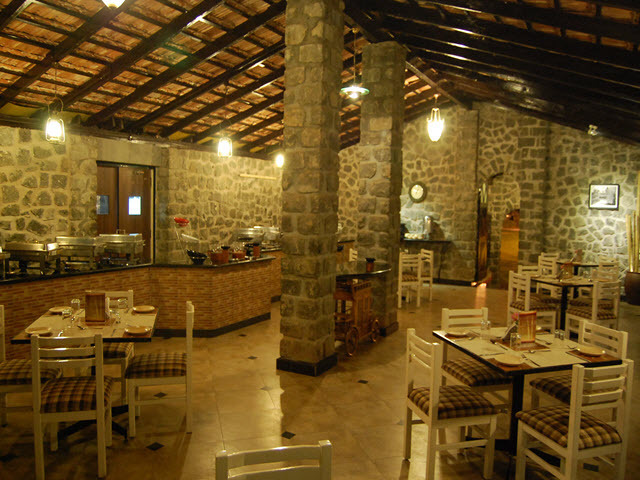 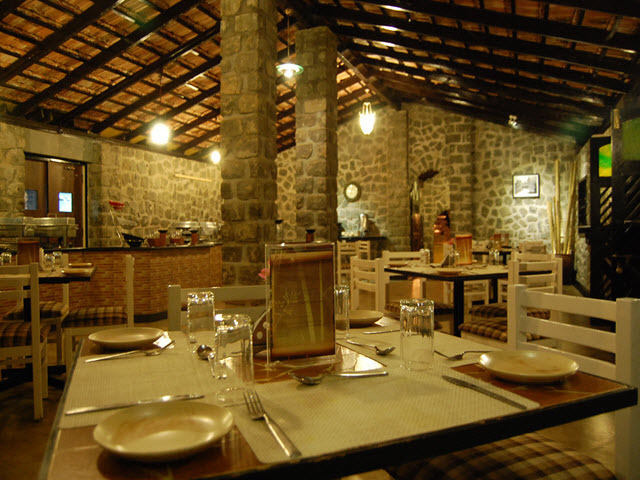 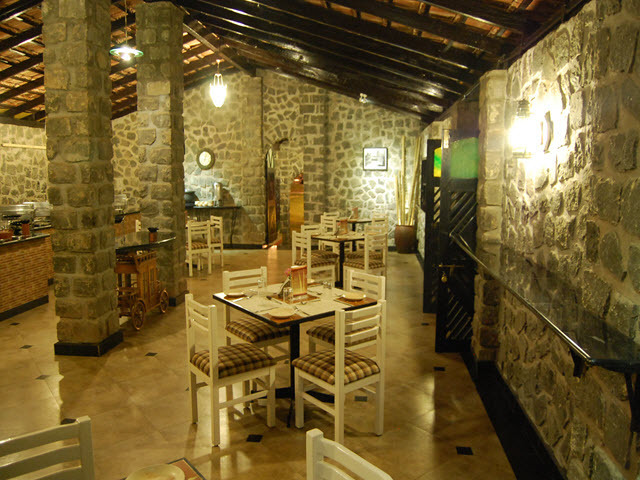 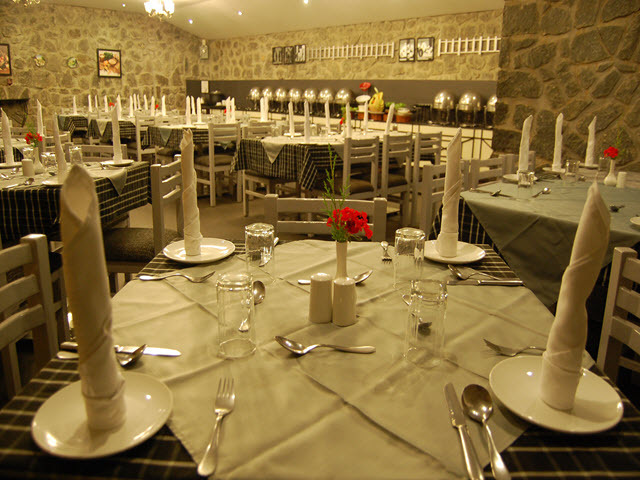 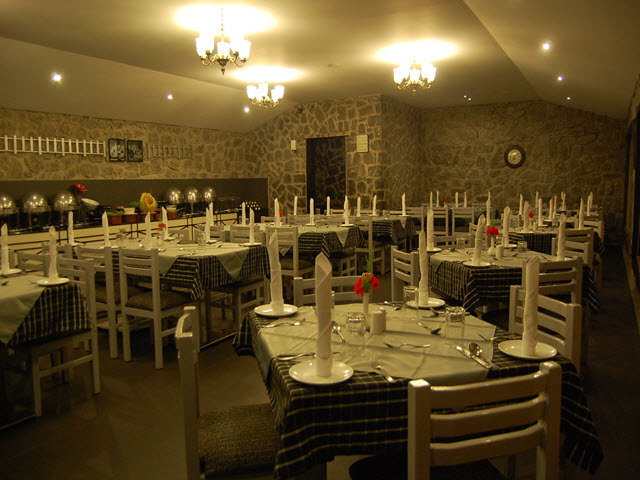 The delicious cuisine served by the in-house restaurant is an absolute delight for food lovers. 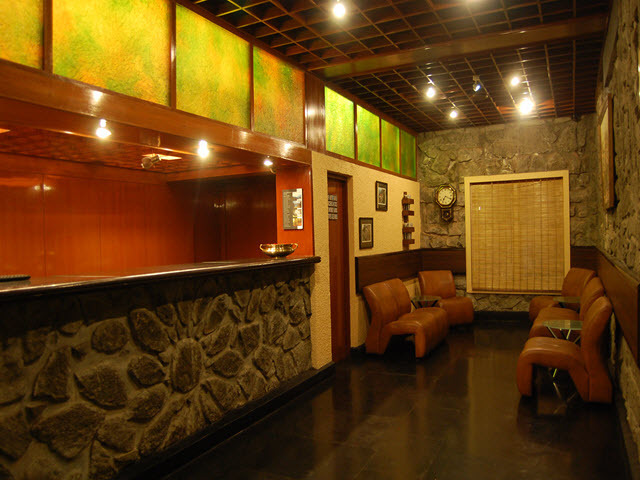 Guests can unwind with a couple of drinks and snacks at the in-house bar. 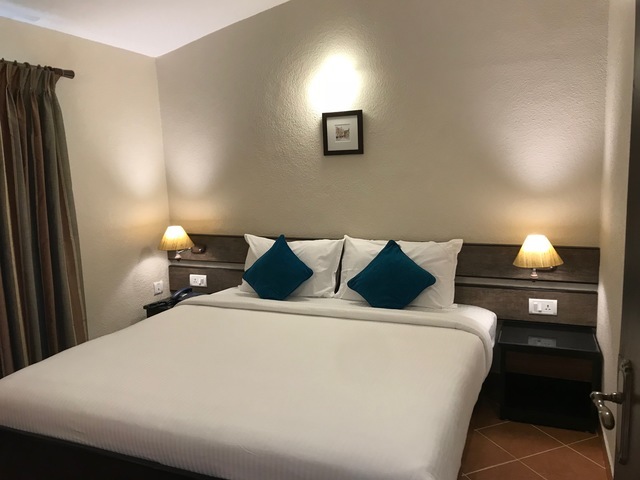 Deluxe Room, Regular suite, Deluxe Cottage, Premium Suite, Regular Cottage, Premium Cottage and Deluxe Suite are accommodation options offered by the resort. 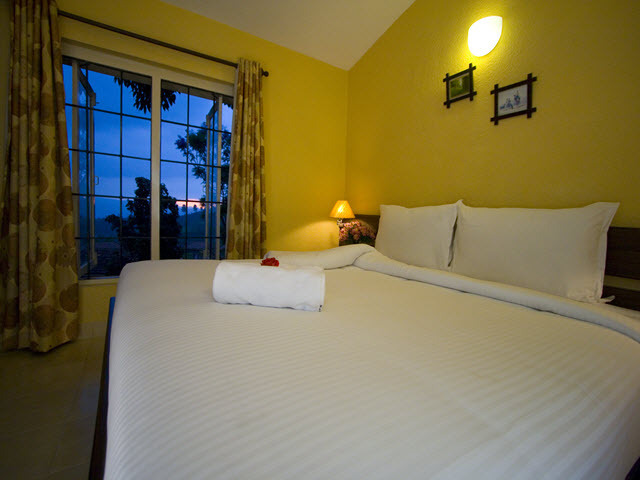 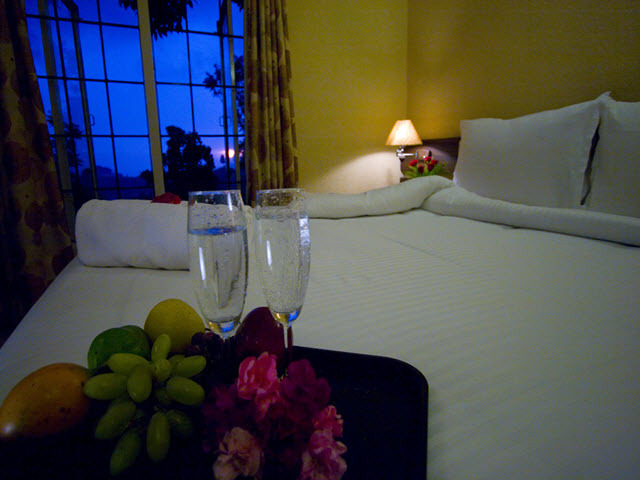 Offering breathtaking views of the mountain, these rooms provide a perfect setting for a romantic and cosy stay. 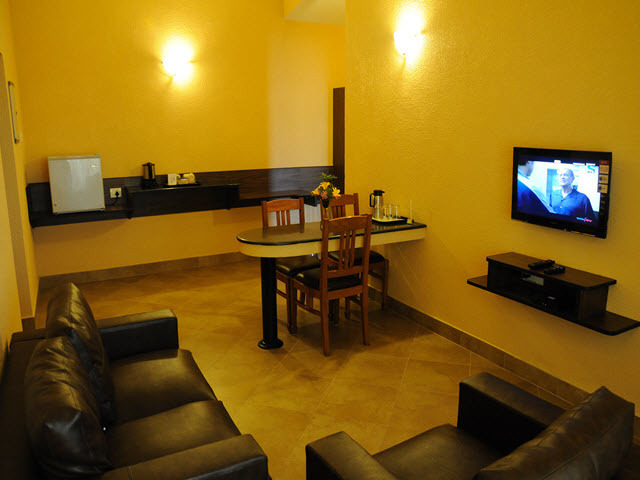 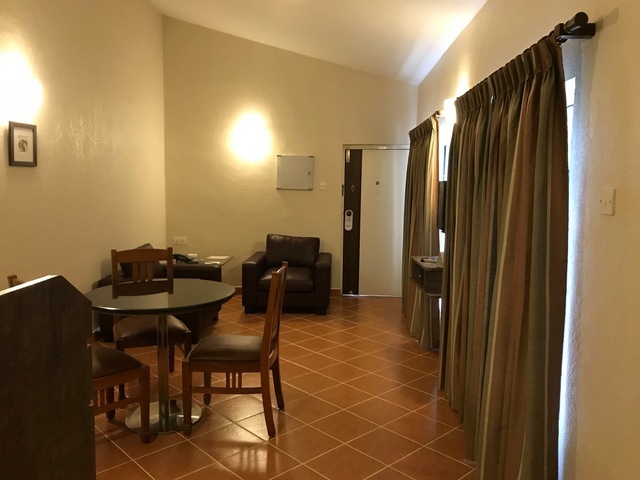 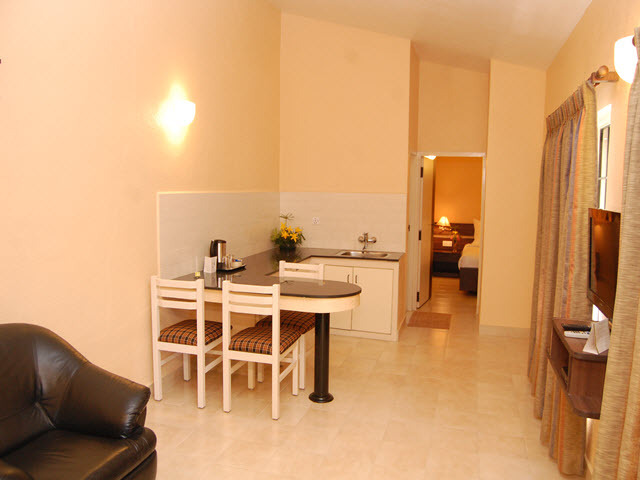 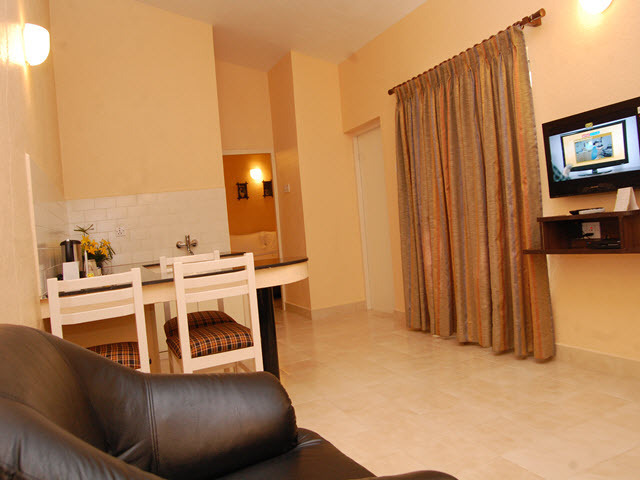 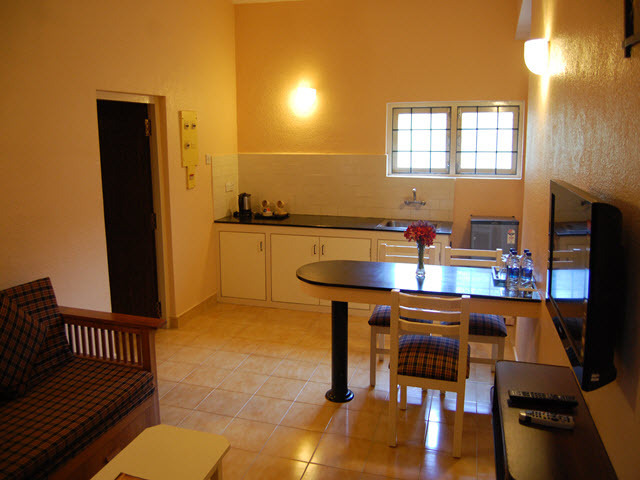 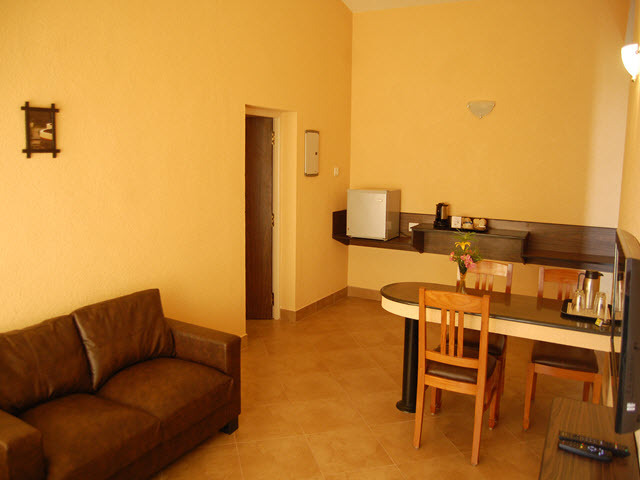 Colour TV, attached bathroom, telephone, balcony, laundry bag, luggage space and sofa-bed are the features that are provided to make the stay truly pleasant.